We are planning to run these lectures twice a year. 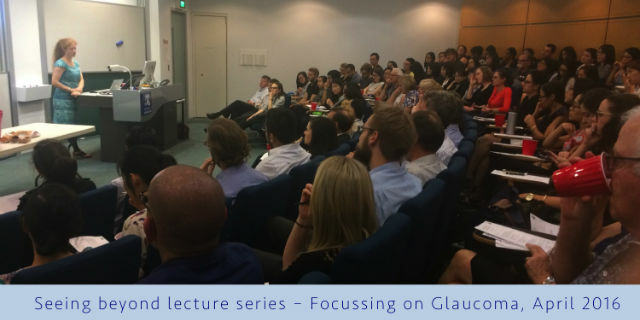 The intent of the lecture series is to provide clinically relevant continuing professional development for our alumni and friends, based on expertise derived from our research and clinical program in optometry and vision science. We hope to see you at our next event where we will be showcasing our clinical experts from UMeyecare: Weds 5th October, 6.30-8pm. Graham Lakkis, Tim Martin and Dr John Parkes will be presenting challenging cases from the University of Melbourne EyeCare clinic.